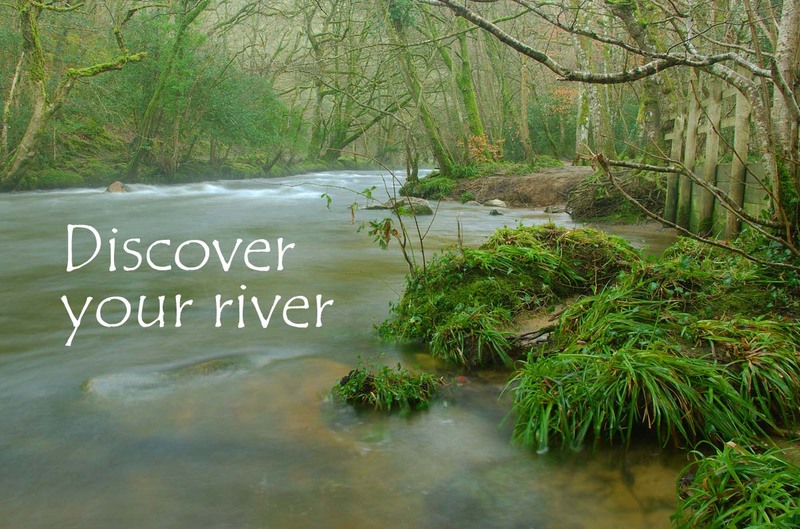 Find your local Westcountry River and find out all the latest news, upcoming events, activities, wildlife diaries, local produce and other ways you can enjoy it – join the growing community of river lovers who are looking after your local river. 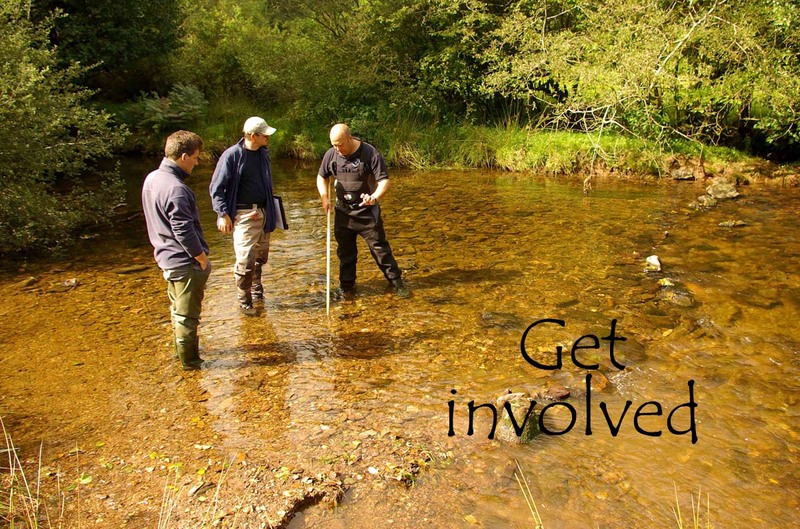 Find out how you can get involved with your local river – whether it’s becoming a river scientist, doing a river walk or volunteering for a river clean-up…there are loads of ways for you to help us do our work. 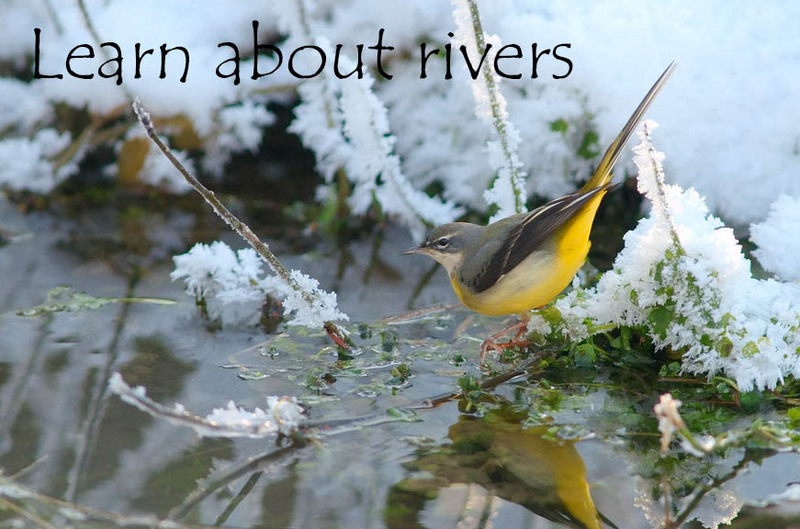 about the vital role rivers play in all of our lives and the best way to keep them healthy for people and wildlife. 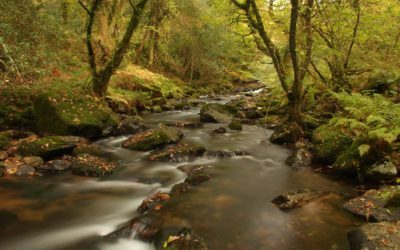 We are a charity working to restore and protect the rivers, lakes, estuaries and coastal areas for the benefit of people, wildlife and the local economy. 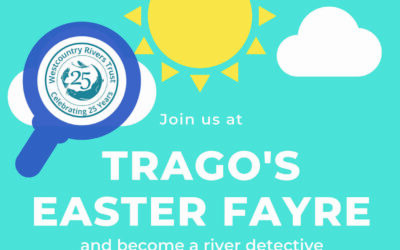 By working with local communities, businesses and other environmental organisations we work to bring our lost and forgotten rivers back to life so that they can once again play their vital role in all of our lives.